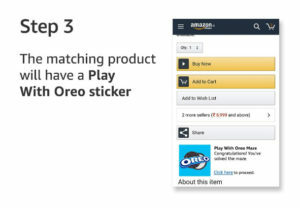 Amazon Oreo Maze | Play and Win Rs. 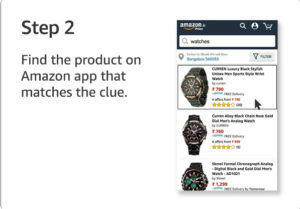 5,000 | Amazon App Only Contest. 2. 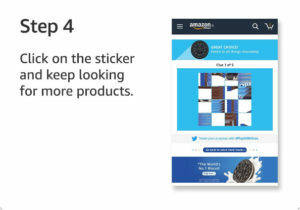 Click on “Amazon Oreo Maze Contest” banner. 6. Solve all 6 puzzles to clear the maze. 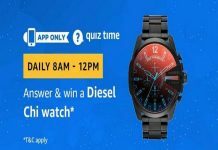 This Contest will commence from 27th June, 2018 at 00:00:01 P.M. (IST) and end on 27th June, 2018 at 11:59:59 p.m. (IST) (“Contest Period”). In order to be eligible for the Contest, during the Contest Period you must solve the maze available at www.amazon.in/b?node=15334639031. 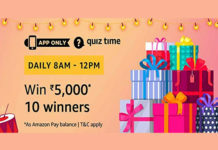 Amongst all participants who solve a maze correctly, 40 participants will be selected by a random draw of lots to be eligible to receive Amazon Pay Balance worth INR 5000 (“Prize 1”) from the Brand. 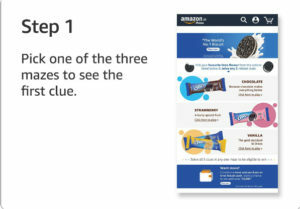 Further, amongst all participants who solve a maze correctly AND purchase the ‘Snickers Chocolate Bar, 50g (Pack of 5) ‘ product (“Product”) listed on Amazon.in by third party sellers, 10 participants will be selected by a random draw of lots to be eligible to receive a Fire TV stick from the Brand (“Prize 2”) provided that the eligible participant’s order for such Product should not have been cancelled or the Product should not be returned or refunded. Prize 1 and Prize 2 are hereinafter collectively referred to as “Prize”. 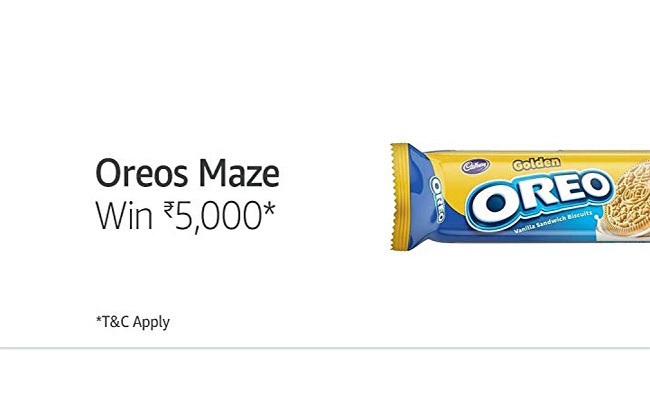 This Oreos Maze contest (“Contest”) is brought to you by Mondelez India India Pvt. 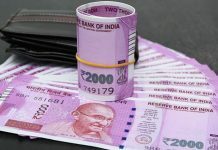 Ltd. (“Brand”) and made available by Amazon Seller Services Private Limited (“ASSPL”/ “Amazon”) on the mobile application of www.amazon.in (“Amazon.in”). Please read these terms and conditions (“T&Cs”) before participating in the Contest. 5th one of oreo strawberry puzzle.